When: Sat., Aug. 17, 6-9 p.m. 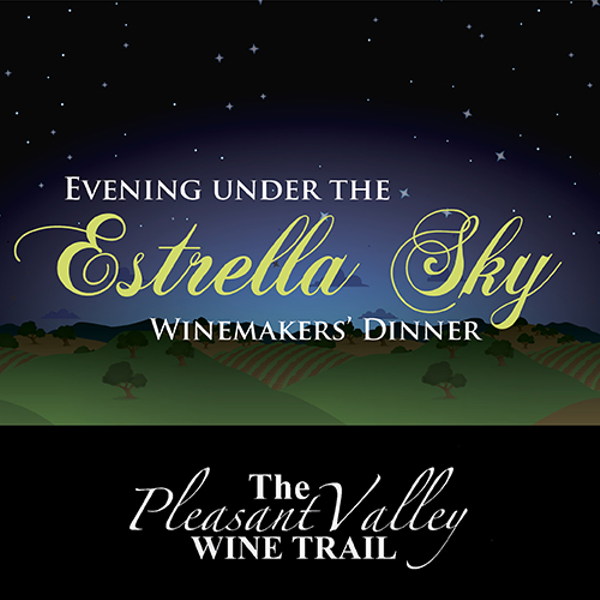 Features wine, appetizers, a 4-course dinner, a raffle, and more. Proceeds benefit the Pleasant Valley School.